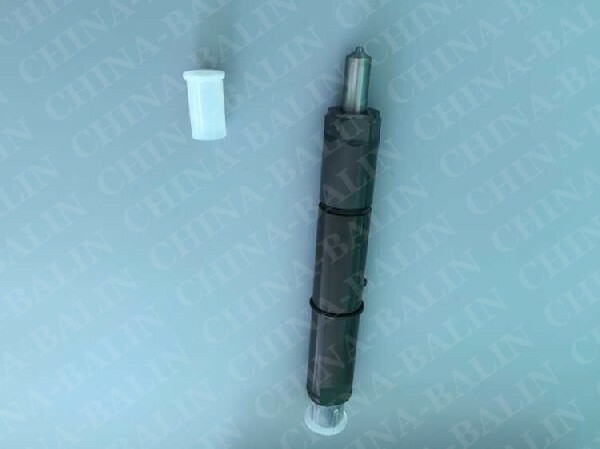 China Balin Parts Plant specialize in the diesel injection parts and our mainly produce head rotor, injector nozzle, diesel plunger, repair kits, Gasket kits, deliver value, cam disk, feed pump, Drive Shaft, and so on. With more 10 years producing and exporting experience, we have built our own brand "BASCOLIN" , familiar in the wholesalers, distributors and resellers worldwide. With this short introduction of our company, please do not hesitate to contact us. We would like to be at your service at any time.